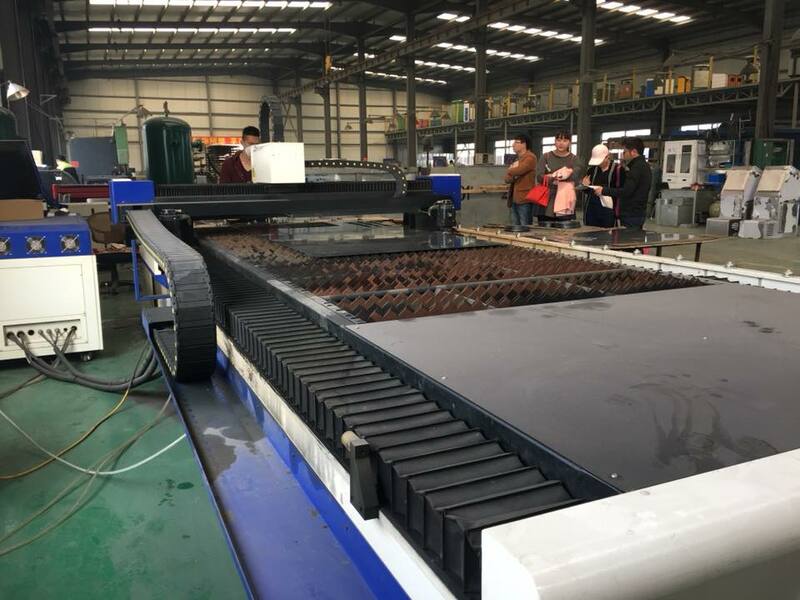 Lately one of our customers come for visit our factory for fiber laser cutting machine. 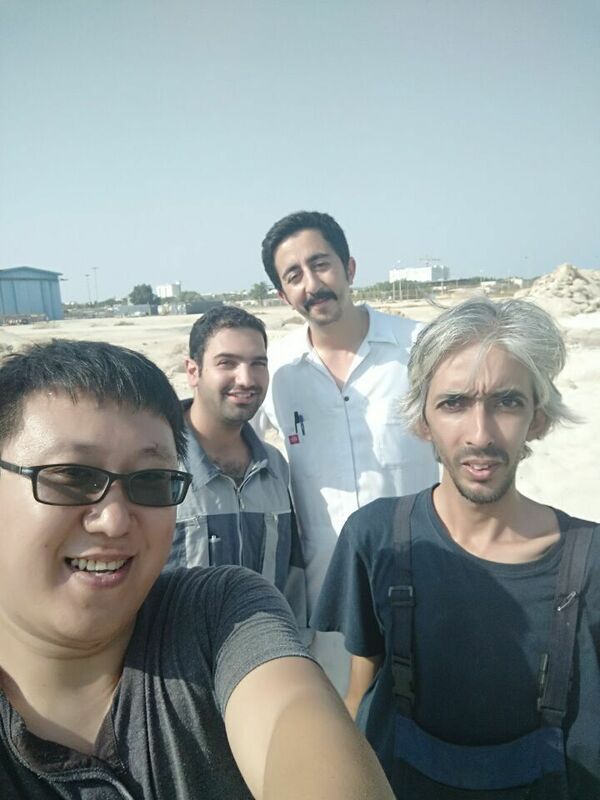 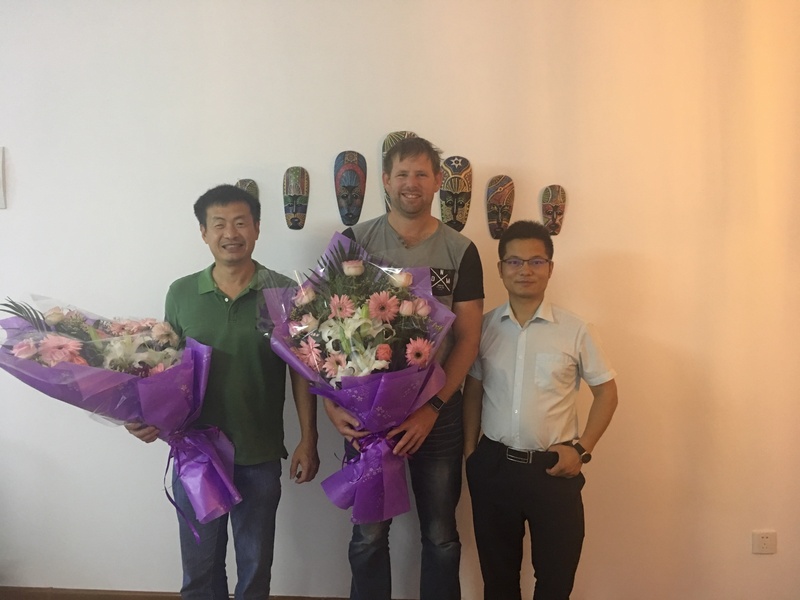 Customers paied 2 days for visiting some of our customers in Dalian and were satisfy with our machine very much. 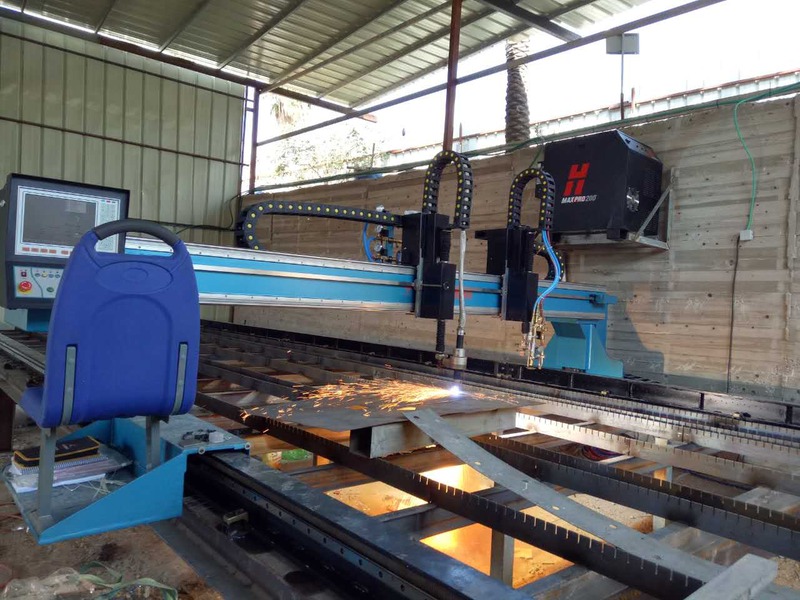 Honeybee will always provide customer a good plasma or fiber laser cutting solution. 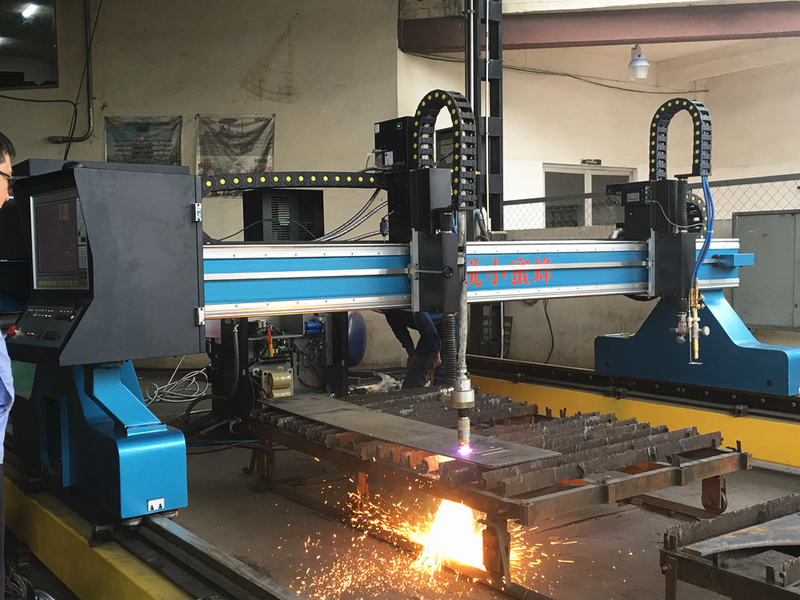 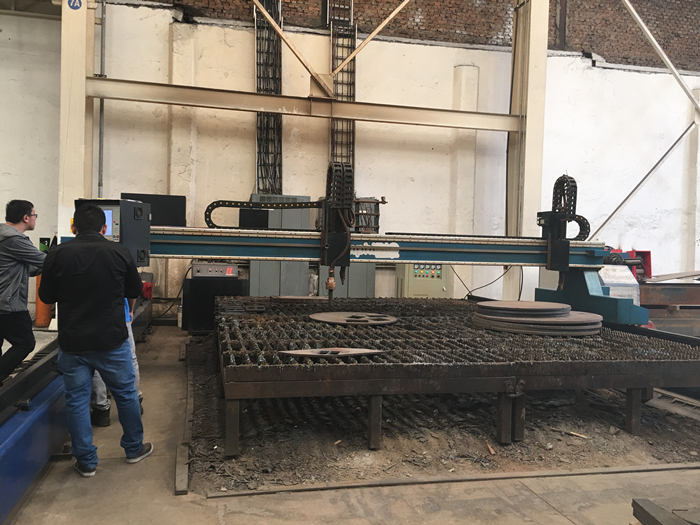 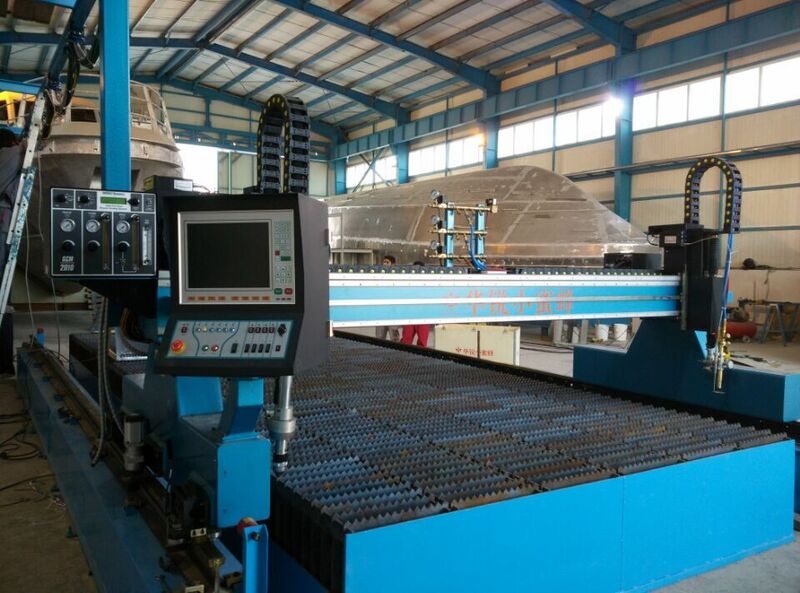 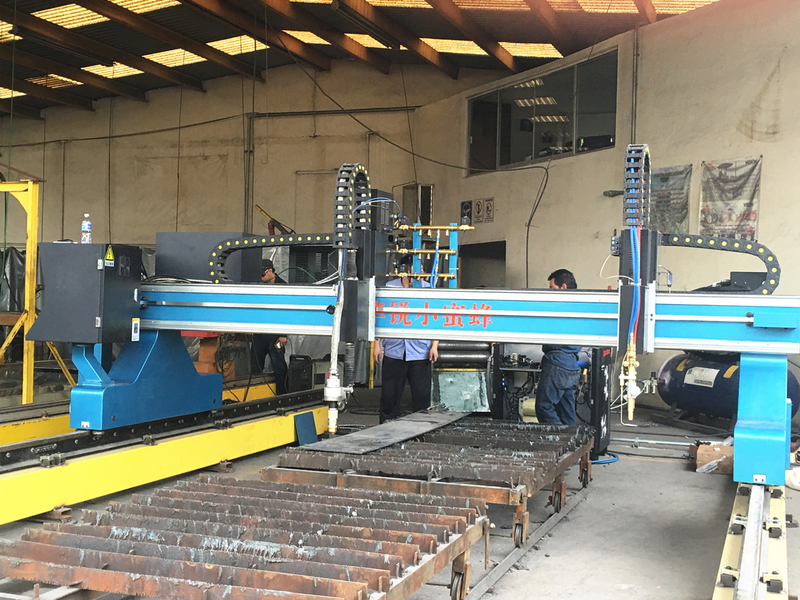 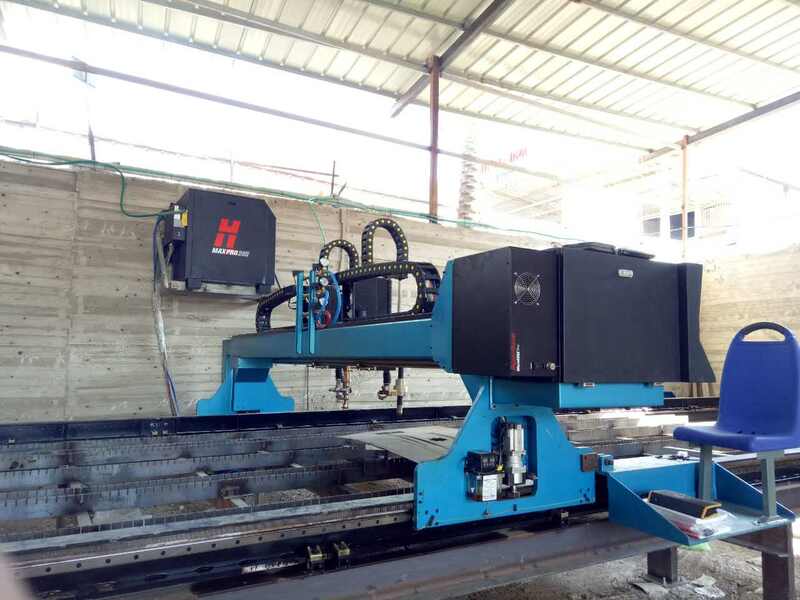 Lately Honeybee export a unit high precise cnc plasma cutting machine Hypertherm HPR130XD to Mexico. 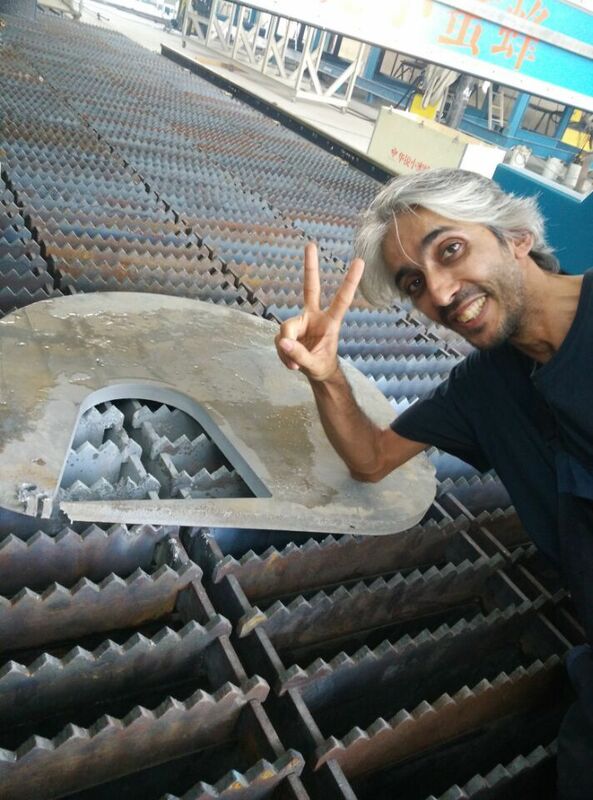 It is use Hypertherm True hole technology and helped customer improved work effiency. 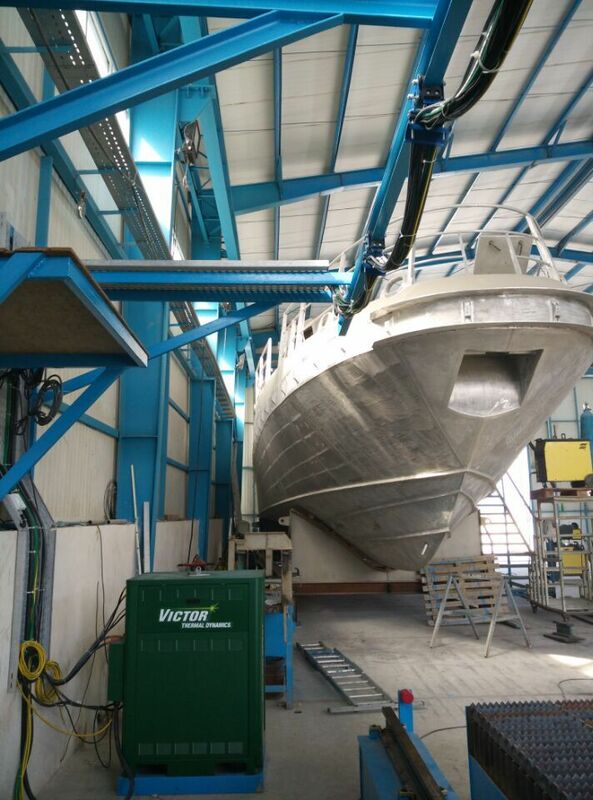 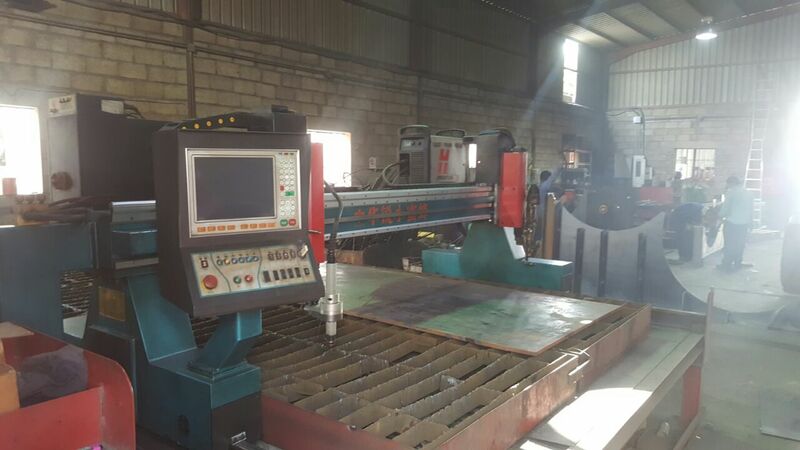 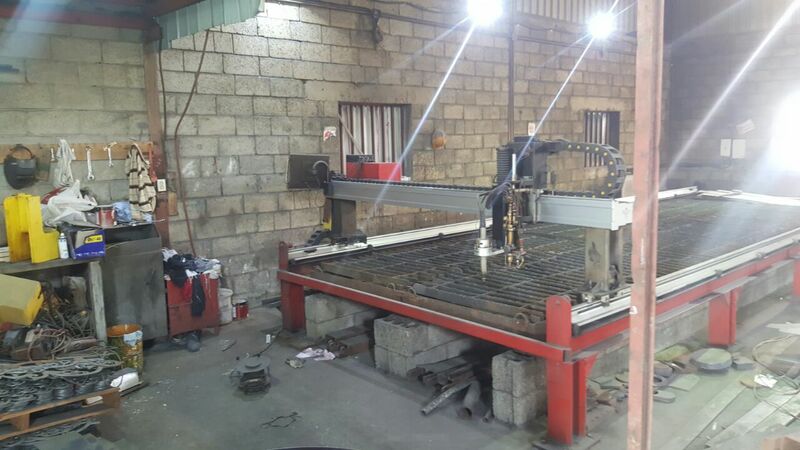 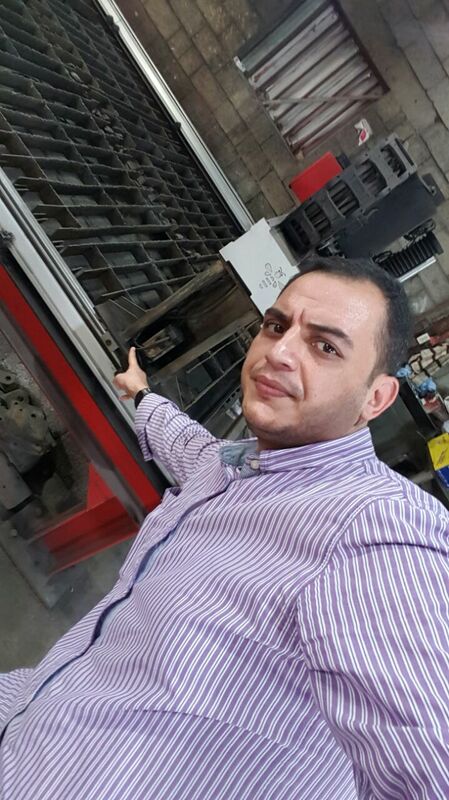 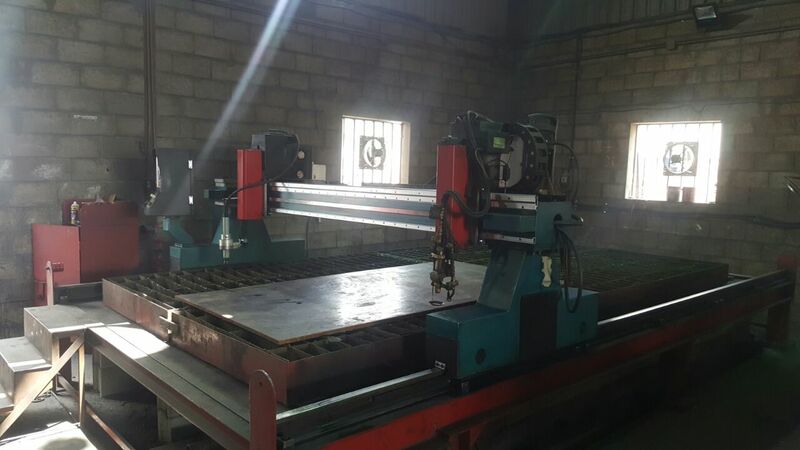 Meanwhile to make sure this cnc cutting machine working in good condition,Honeybee send engineer there for training. 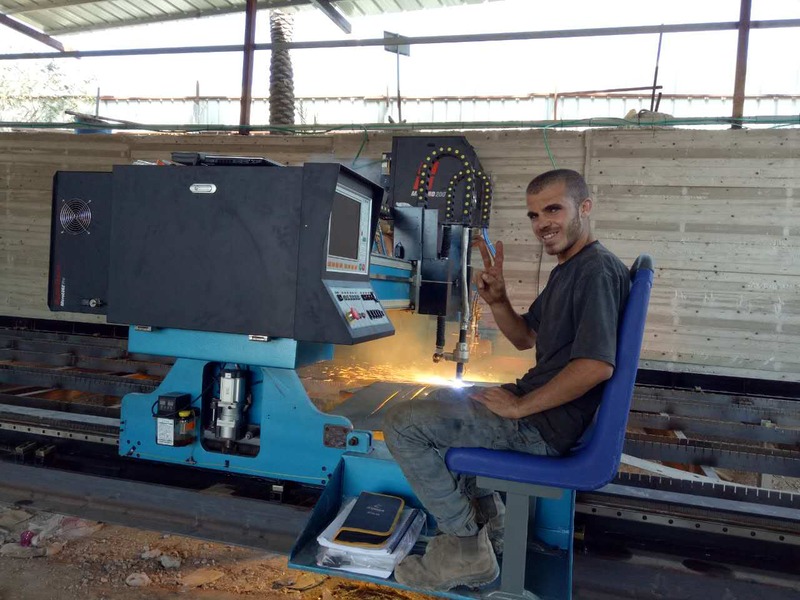 Cutomer is very happy with the cutting performance.